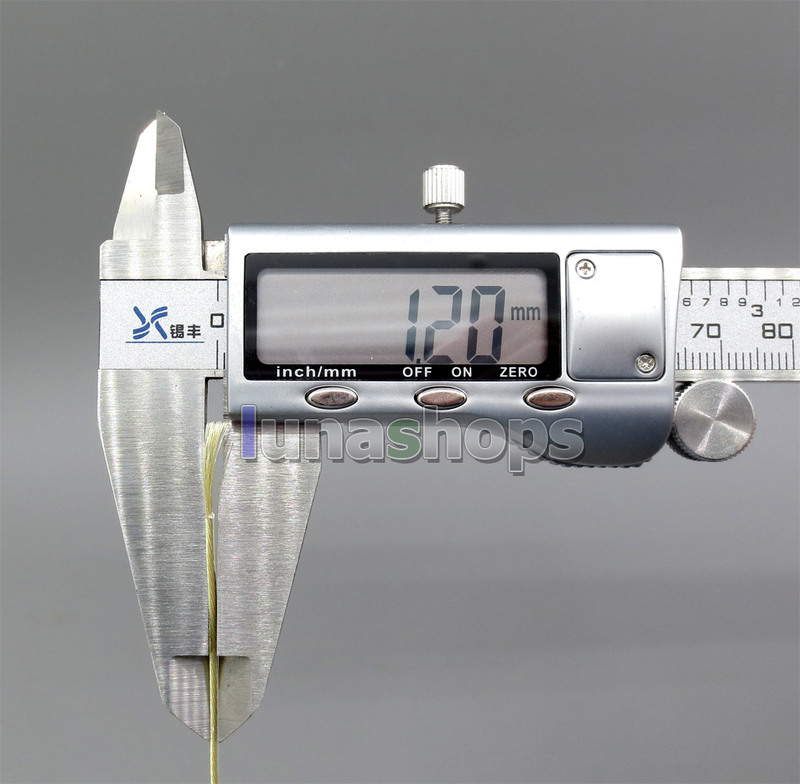 The price is for 1m long. 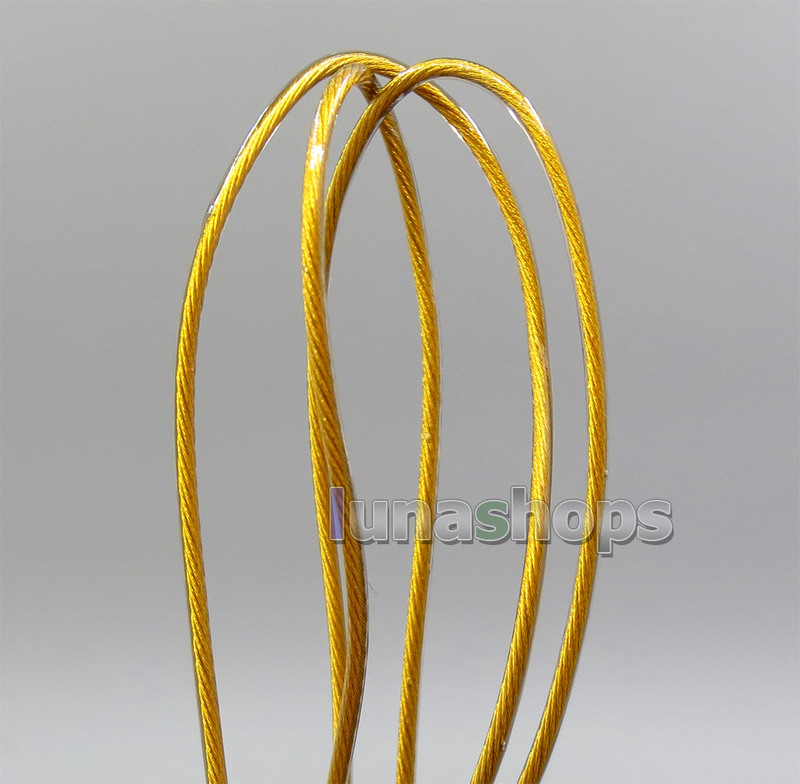 2 color for your selection, Pls leave us message for color you want, or else we will ship you gold color. 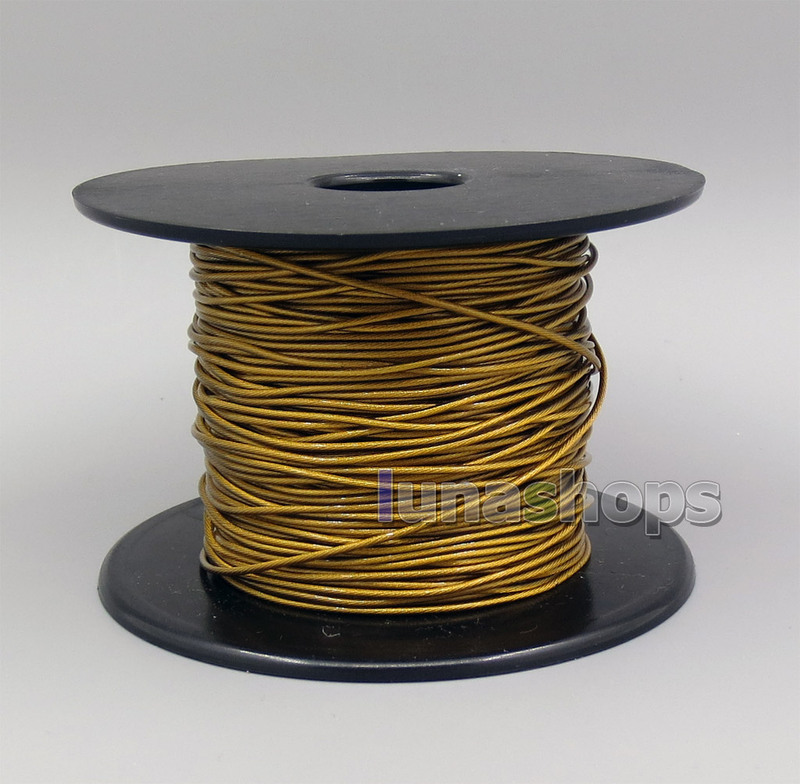 Hi-Res Series bulk wires. 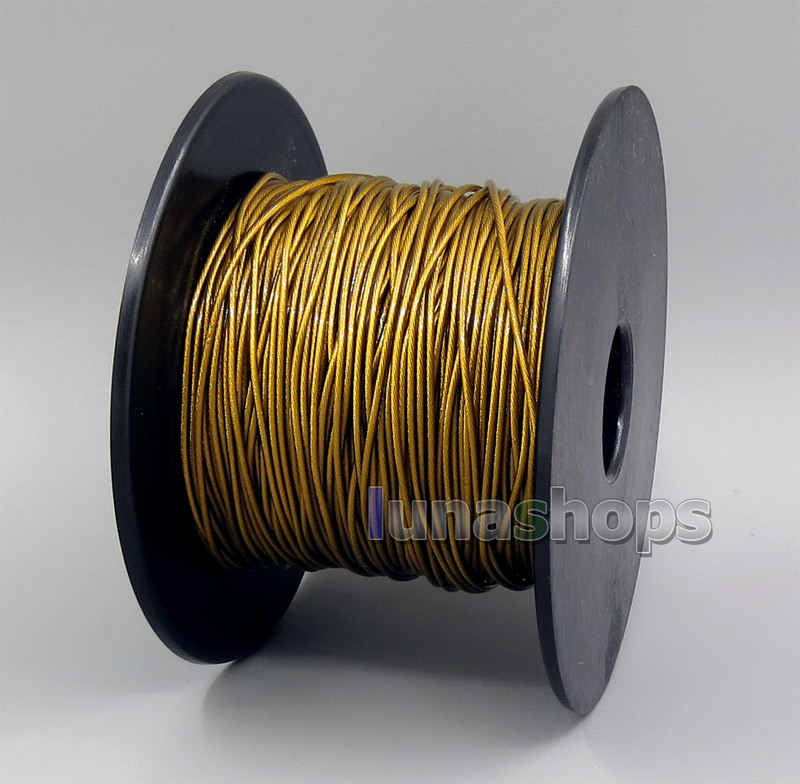 Extremely soft... 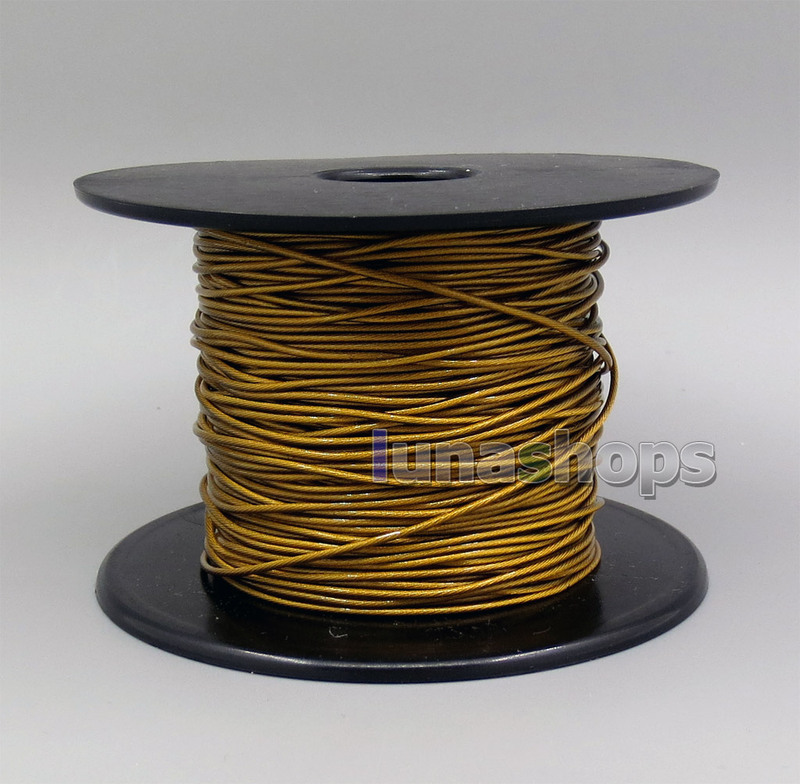 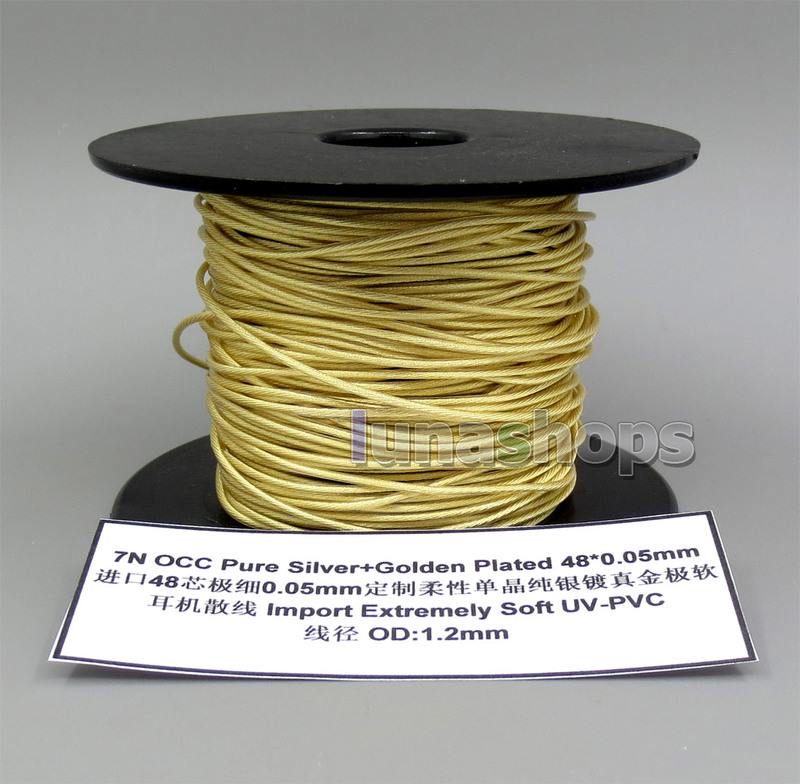 Diameter 1.2mm, Pure SIlver OCC+ Genuine Golden Plated bulk wire. 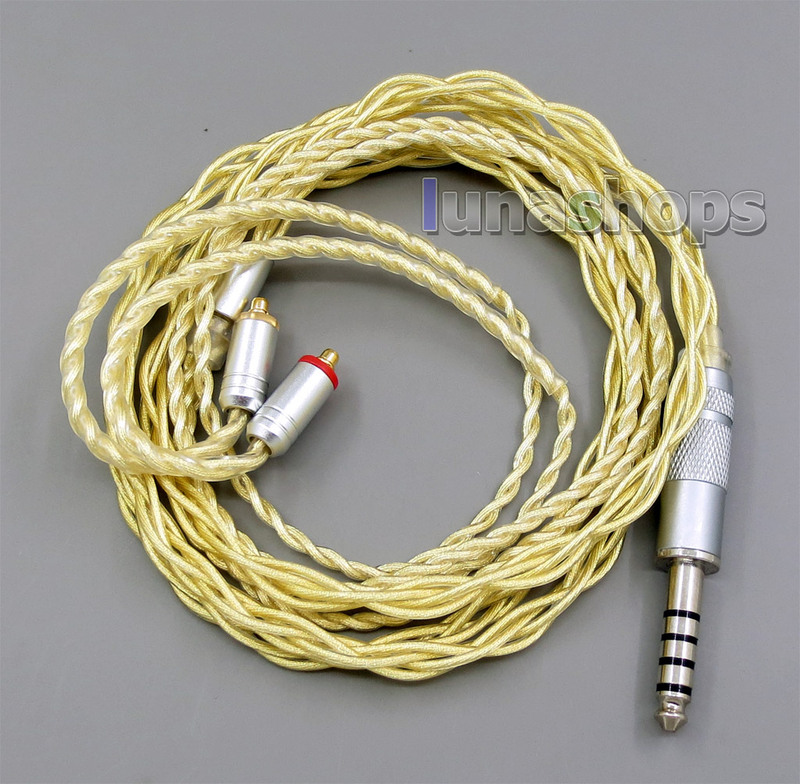 Fit for DIY Custom Headphone Earphone cable. 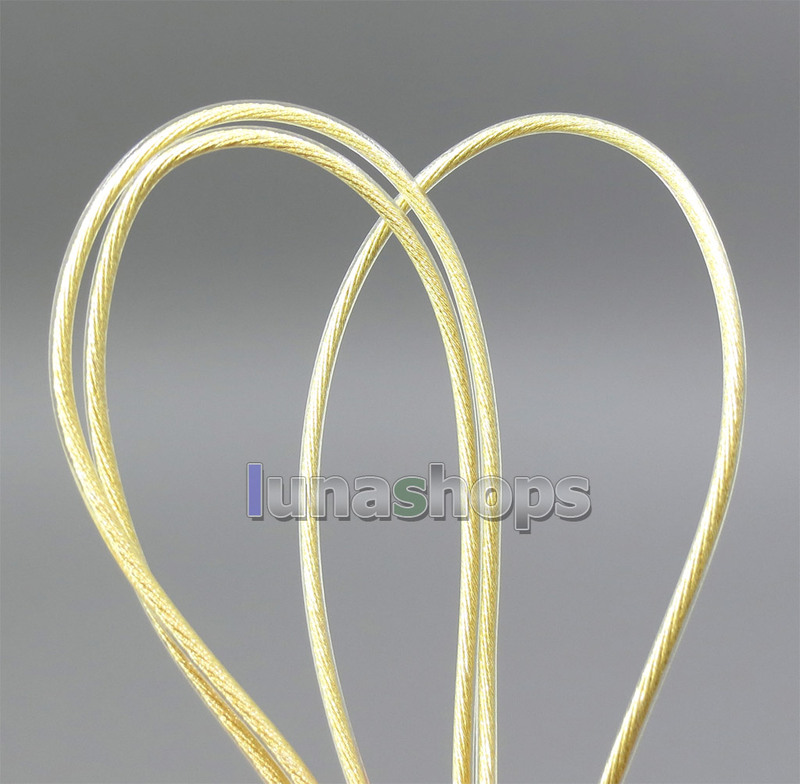 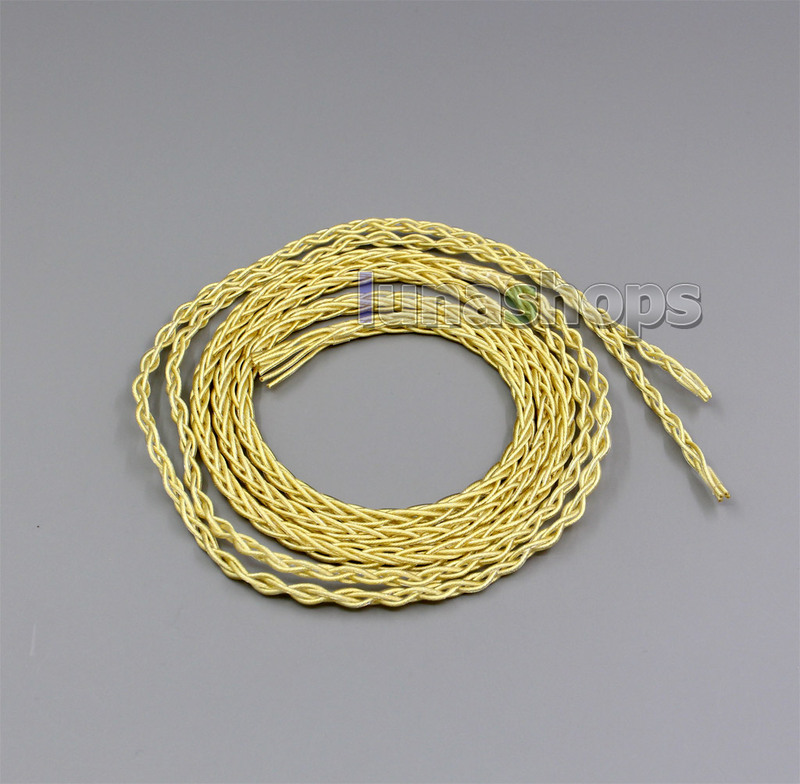 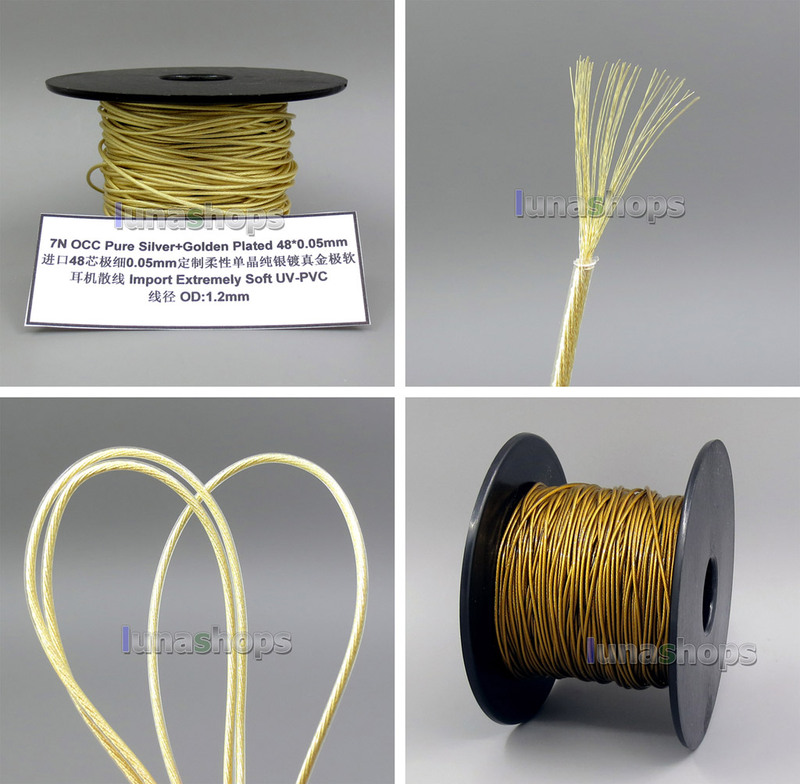 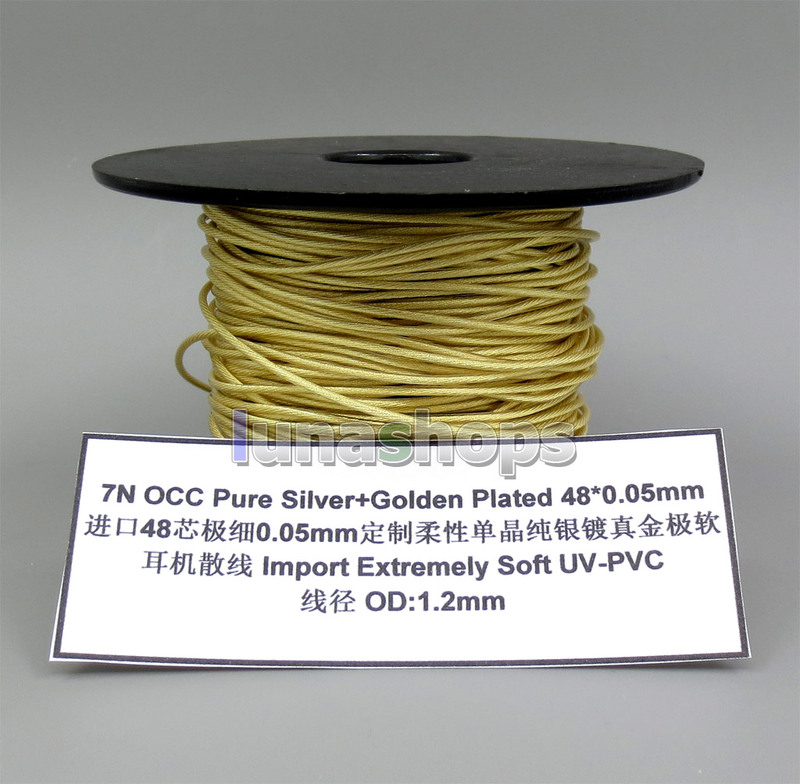 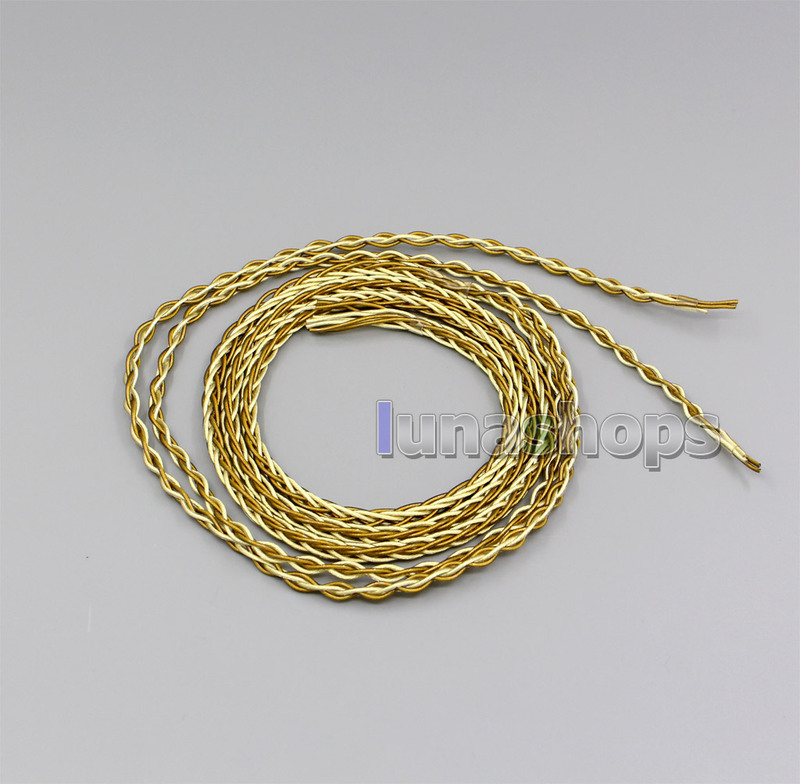 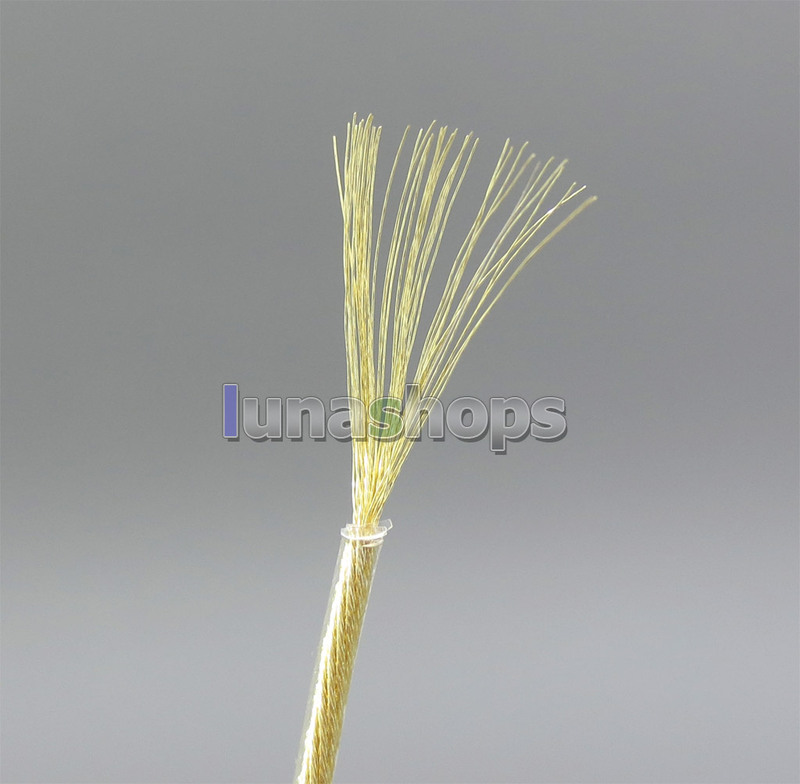 Pure OCC silver+Genuine Gold plated extremely soft cable.